Rose bowls were popular during the 1880s. Rose petals were kept in the open bowl to add fragrance to a room, a popular idea in a time of limited personal hygiene. 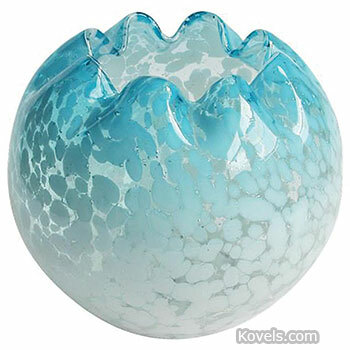 The glass bowls were made with crimped tops, which kept the petals inside. 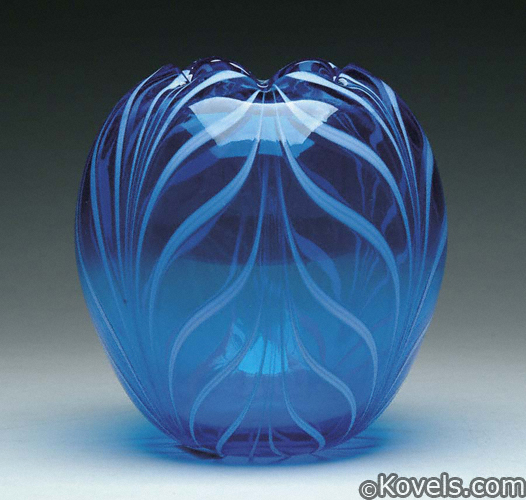 Many types of Victorian art glass were made into rose bowls. These nineteenth-century rose bowls were round, with a crimped or ruffled top.